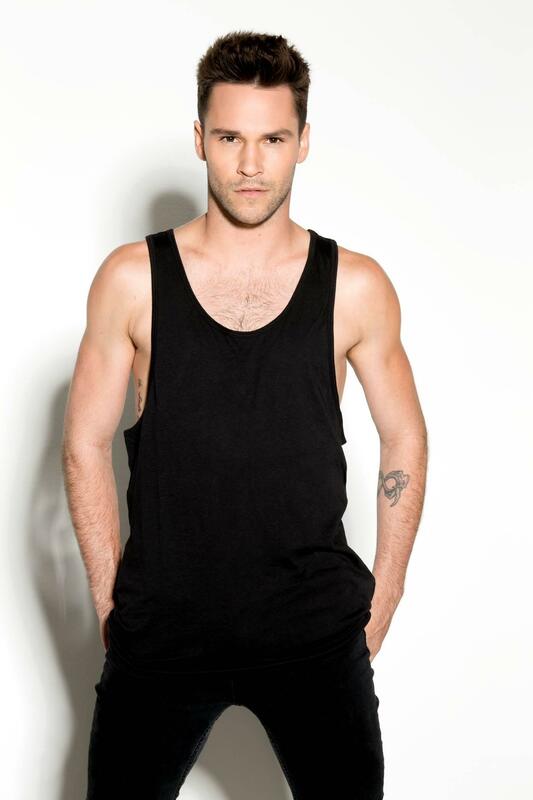 BIO: Nick Lazzarini was the Season One winner of Fox's hit show So You Think You Can Dance. He has since been featured in multiple films including Step Up Revolution, and countless publications including three times on the cover story of Dance Sprit Magazine. He has performed at the Academy Awards, the Emmy Awards, and has danced with music sensations such as Adele on Dancing With the Stars, Kelly Clarkson at the American Music Awards, and Florence and the Machine at the TV Video Music Awards. He regularly teaches at JUMP Dance Convention, and most recently toured with Shaping Sound as a dancer and choreographer.